Revisiting an old topic — the late, lamented Genesee Theater: Cinema Sightlines has recently updated its page about the theater with even more amazing old photos of the film-promotional efforts of George Read. One of these photos has the theater’s big glowing clock pictured in it (alas, only from the side). I wonder whatever happened to that clock. 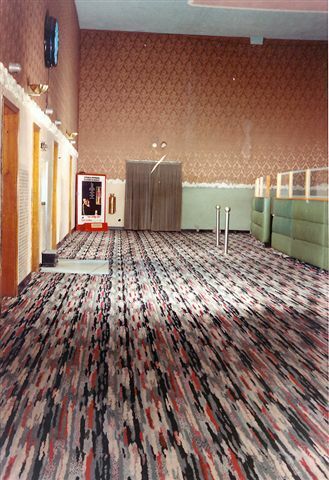 TJ Edwards of Cinema Sightlines is also looking for more old photos of the theater. See his comment at the original post for more.